605 N. Nolan River Rd. You are now entering the Creative Zone. Making Johnson County a safer place to live, work and learn. Johnson County Master Gardeners Assoc. 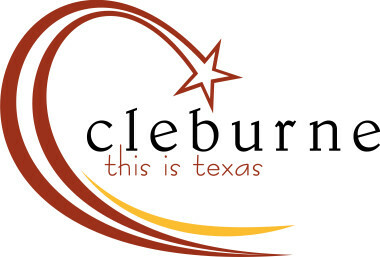 Cleburne Citizens Police Academy Alumni Assoc. Healing Outreach Professional Endeavor, Inc.
CASA of Johnson County, Inc. Volunteers who want to make a real difference in a foster child's life and to be their voice in court. 104 N. Nolan River Rd. Our team approach has enhanced effective prosecution of these complex cases by 70%. We serve about 1,200 primary and secondary victims annually. T.E.A.C.H. is a group of private teachers offering classes for K-12 students who are home schooled. Our membership organization celebrates and protects Cleburne's historic architecture, and is best known for the Candlewalk Tour of Homes each December. Monthly meetings are open to the public. A Texas Nonprofit serving homeowner repair needs who are either disabled, handicapped, elderly, single family households, veterans who are low income. Creating networks throughout community. Over 50 companies have been brought to Cleburne and approximately 4,500 jobs have been created in the 51 years since CEDF was first chartered.